Exceptional youth from Korea, China, and Japan will be invited to apply for a Youth Leaders Programme, hosted by Peace Mask Project. 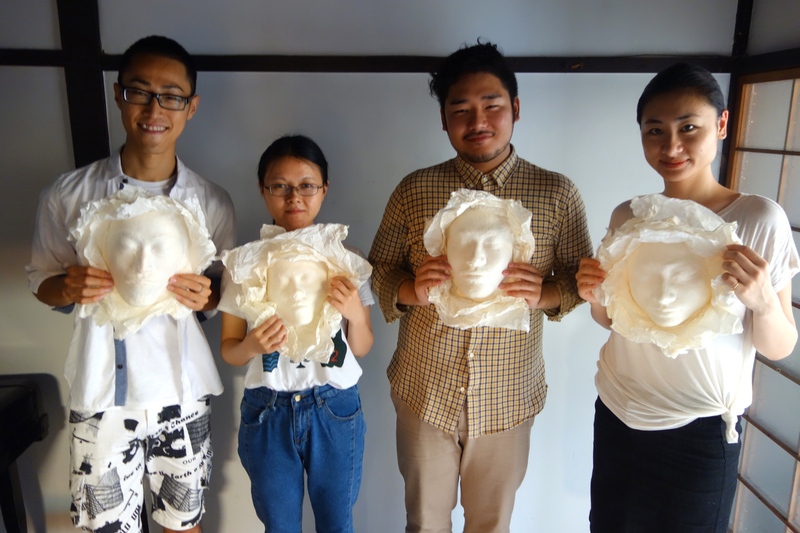 Selected youth leaders will be invited to join the Peace Mask Project team. While learning how to make Peace Masks and later facilitate workshops, leaders will have a chance to work with their peers from other countries in the region. Special trainings conducted by experts in the field of peacebuilding, including Conflict Transformation, Cross-Cultural Dialogue, and Media for Peacebuilding, will also be a part of this programme. Venues and details are currently being considered. The primary language of the programme will be English. If you are interested in learning more or applying, please click here to contact us.